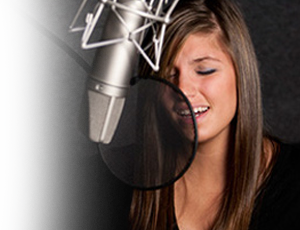 Download our Voice Treatment Guide and get the answers that you need. Your voice is your connection to the world. A work presentation, choral performance, or a chat with mom, your voice is vital in your daily life. If you have a voice problem, your first step is to learn about all treatment options and services available. To schedule an appointment with one of our voice specialists, please call us at: 844.817.1286. Cleveland Clinic's ear, nose and throat program is top-ranked in Ohio and among the top 10 in the nation according to U.S. News & World Report.